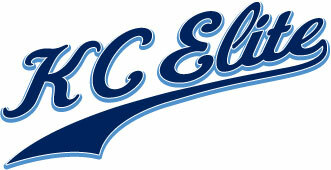 Congrats to Ryan Kayhill (Grey Team) and Dillon Jackson (Navy Team) who made the KC Royals Elite Scout Junior Team for the 2013 fall team. 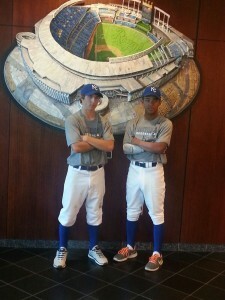 On Wednesday, September 11th they were given the honor of playing at Kauffman Stadium. Good Luck boys this fall. Thomas Solorio (Navy Team) also in attendance but not in the picture.